New Pups Have Arrived! Check Under For Sale Tab! 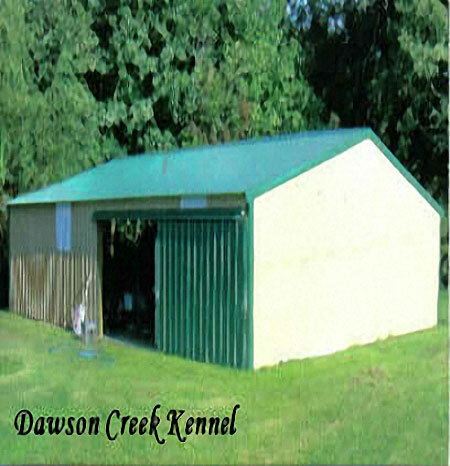 Located in Northeastern Arkansas, Dawson Creek Kennel was established in February of 2002. 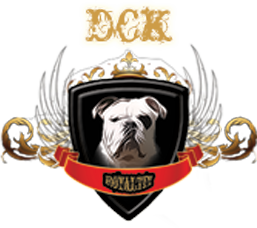 Although our Olde English Bulldogge program didn’t began until 2002 DawsonCreek had been breeding English Bulldogs since 1985. We look forward to being your breeder of choice not only in Arkansas, but the rest of the world as well. Here at DawsonCreek we are all one big happy family that strives for excellence. All of our pups and dogs alike are well socialized and great with children. Every pup at Dawson Creek Kennel leaves here with a one year health guarantee, yes that’s correct a one year health guarantee. 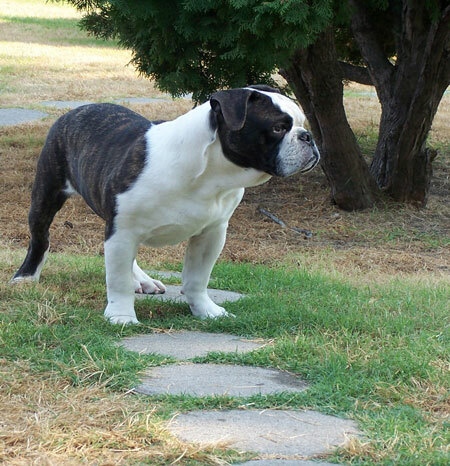 DCK believes in breeding natural whelping, healthy, top notch Olde English Bulldoggies. We also know that love plays an important role in the life of Bulldoggies, and so we make sure that we give each and every Bully both pup and dog the attention and affection they so much deserve, which we believe is a key recipe for loyalty. 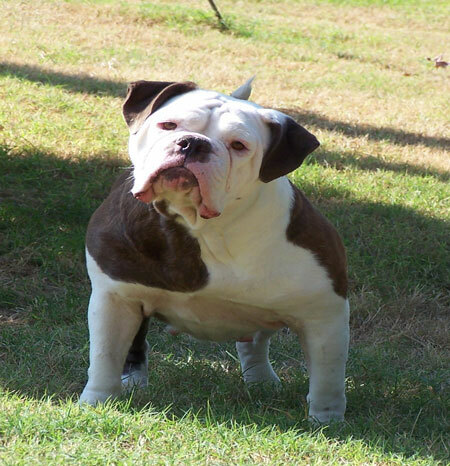 Choosing the right breeder to buy a bulldogge from can be tricky in today’s society, because everyone is getting into the breeding of these pets, but not everyone is taking the necessary percussions needed to insure a healthy life of the Bulldogge being purchased. 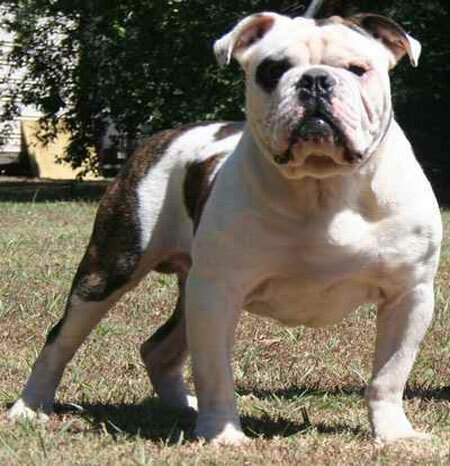 If you do choose to buy a bulldogge from us, you can rest assured that the Olde you are receiving will be healthy and come with the one year health guarantee as mentioned above. 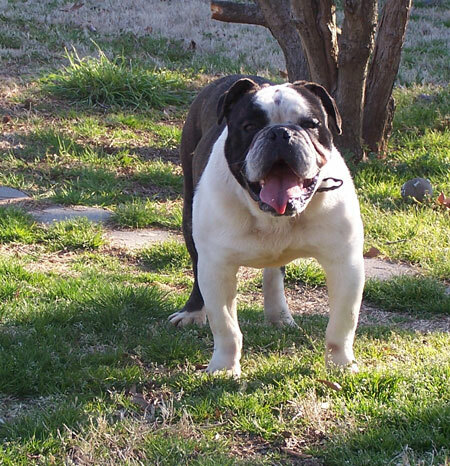 So welcome, come on in and join our beloved Olde English Bulldogge family, indeed the finest in all of Arkansas.